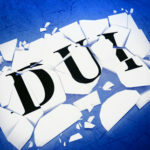 Florida criminal charges | The Law Office of Julia Kefalinos Attorney P.A. Can a Police Officer Tell the Jury I’m Lying Based on My Body Language? What Happens When a Court Does Not Give a Defendant a “Speedy” Trial? 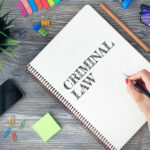 Can You Be Denied an Attorney in a Florida Criminal Case?